Bloglovin' is a platform that allows readers to easily follow blogs. They can instantly see when you have published new content. 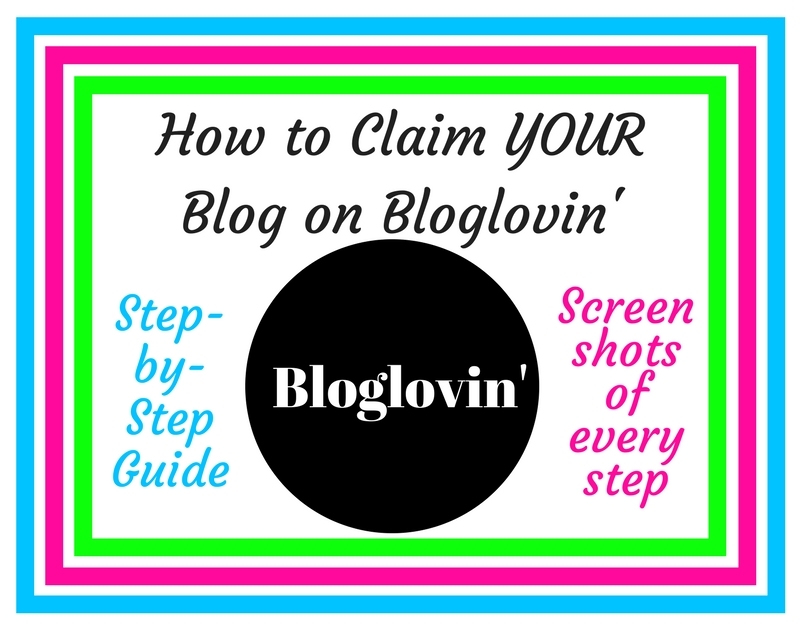 You will receive a Step-by-Step Guide, complete with screenshots, of each step, showing you how to claim your blog. What Happens After I Hit the Buy Button? * Once you hit the buy button, you will be redirected to my Payhip page to complete your payment. Payment can be made via Credit Card, Debit Card or Paypal. * The Guide is supplied to you as a PDF attachment. * This product is supplied to you as a download to an A4 Portrait PDF document. * As this is an instant download, there are no refunds.